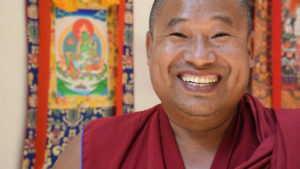 The creation of a sacred sand mandala, offers of prayers and personal blessings; Tibetan Monks make the last stop of their two-year tour in Omaha, and you can find them, where else, but downtown at the Omaha Healing Arts Center. 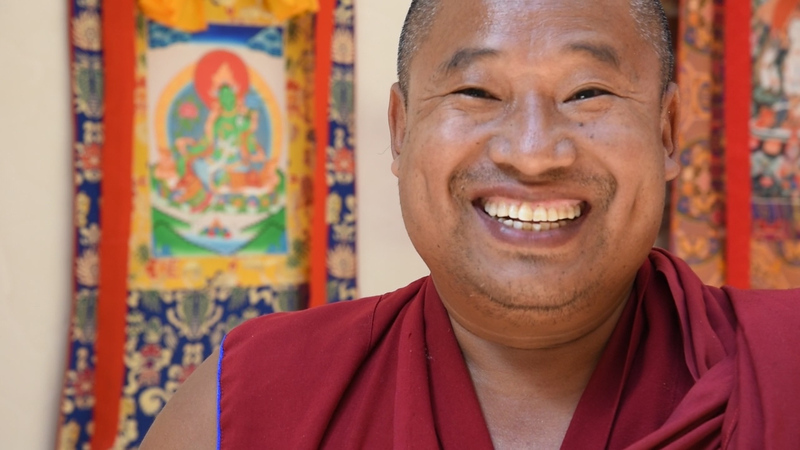 Owner Sandy Aquila and Executive Director, Roxanne Wach have been inviting Monks to Omaha from Southern India for twenty-five years now. 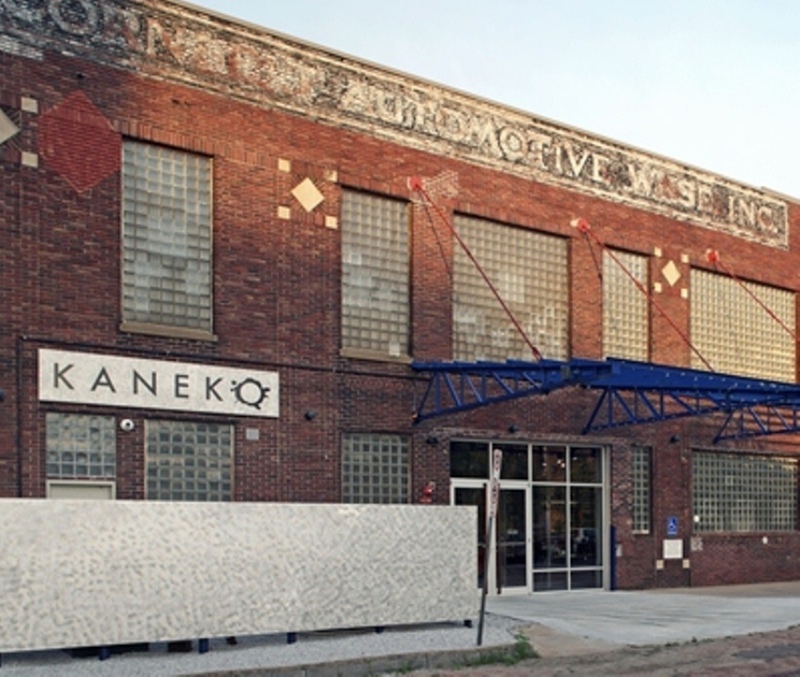 Omaha, NE — This week, KANEKO and UNO find news ways to connect art and healing.